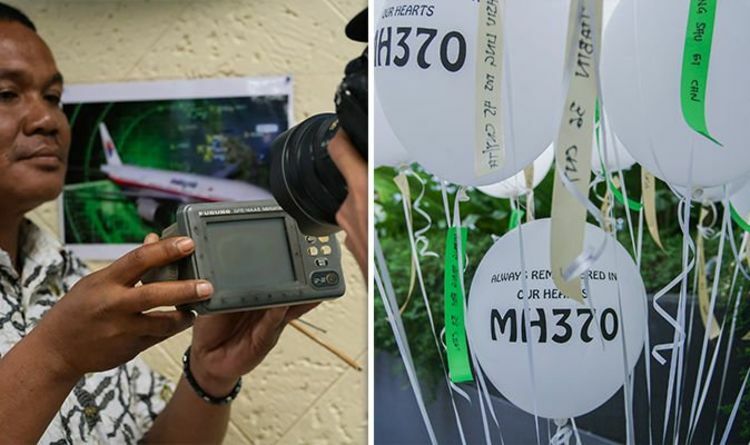 MH370 disappeared on March 8, 2014, and the plane with its 239 people on board have not been seen since. The Malaysian government made a statement a few weeks after the initial disappearance, claiming that they believe its location was at the bottom of the Indian Ocean. After intense pressure from the families of those on board and from the public at large, they released a 47-page “trove” of data they used to come to this conclusion. Those investigating the case on the sidelines dived into the data and an email chain developed between a group of the top experts nationwide. These experts included Duncan Steel in New Zealand who had a blog where interested parties flocked too and discussed data and theories in the comments. The group also included Victor Iannello in the US, Don Thompson in the UK and Richard Godfrey in Germany. They called themselves the ‘Independent Group’, because they were investigating MH370 outside the official channels. Jeff Wise, author of The Plane That Wasn’t There, dubbed them the “the Bletchley Park of aeronautical sleuthing”. He claimed that these dozen or so people could answer any relevant question quickly. He said of the group: “No data point was too obscure, no technical definition too arcane to escape their scrutiny. Every day, around a hundred emails would be sent between this group, according to Mr Wise. After Mr Steel closed comments on his blog, the commenters flocked to Mr Wise’s blog and had a simultaneous discussion about their theories. They would discuss the data the Malaysian government had released, which was from a satellite owned by Inmarsat, a British satellite telecommunications company. This included the Burst Timing Offset and the Burst Frequency Offset, used in combination to track a plane for the very first time.